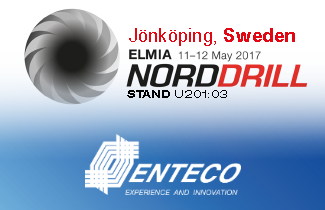 Join US at ELMIA NordDrill 2017! On 11-12 May come in Jönköping (Sweden) and meet our staff at MINCON’s booth U201:03. It’s the perfect opportunity to discover our new technological innovations for DTH Technology. Join US at ELMIA NordDrill 2017! On 11-12 May come in Jönköping (Sweden) and meet our staff at MINCON’s booth U201:03. It’s the perfect opportunity to discover our new technological innovations for large diameter DTH Technology (Down-The-Hole hammer)!